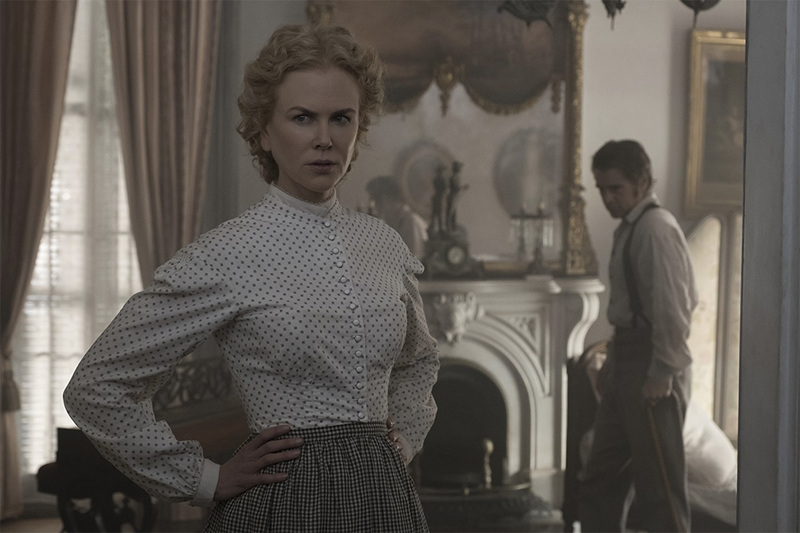 Despite representing a diverse range of genres and filmmaking styles, the nominees list at the 90th Academy Awards is dominated by period pieces. 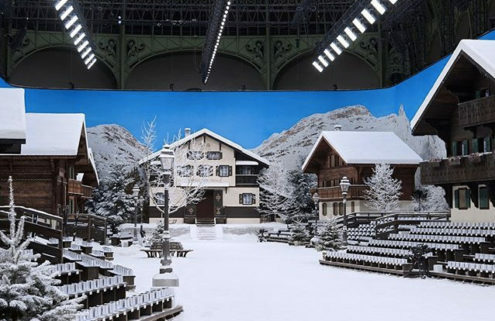 In the Production Design category alone, three out of the five Oscar contenders are set during the first half of the last century, with each film using various real-world locations to create an authentic and immersive viewing experience. From a Grade I listed London townhouse to a historic Toronto icon, here are some of our favourite buildings to feature in this year’s Oscars crop – plus a couple that didn’t quite make the cut but are nonetheless worthy of praise. 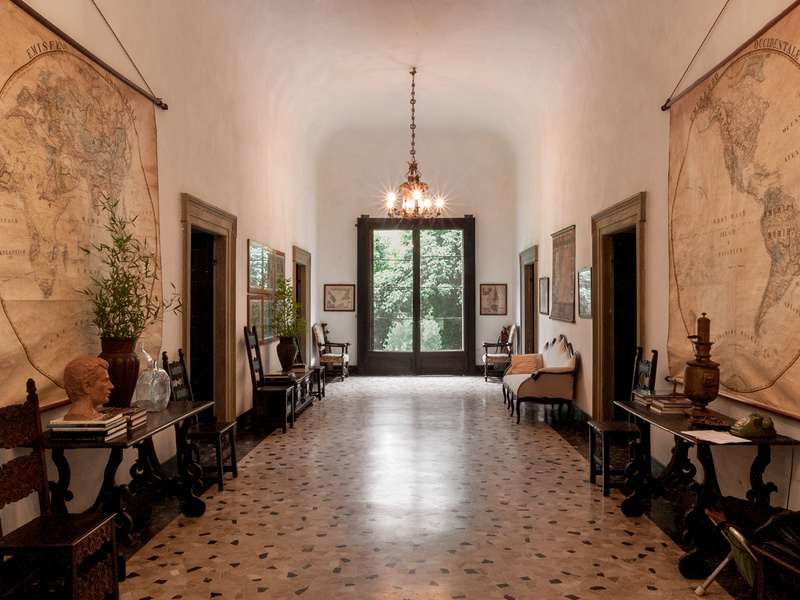 The elegantly dishevelled 16th-century estate which forms the backdrop for Luca Guadagnino’s sun-kissed love story is nestled in the Lombardian countryside, close to director’s home in Crema. 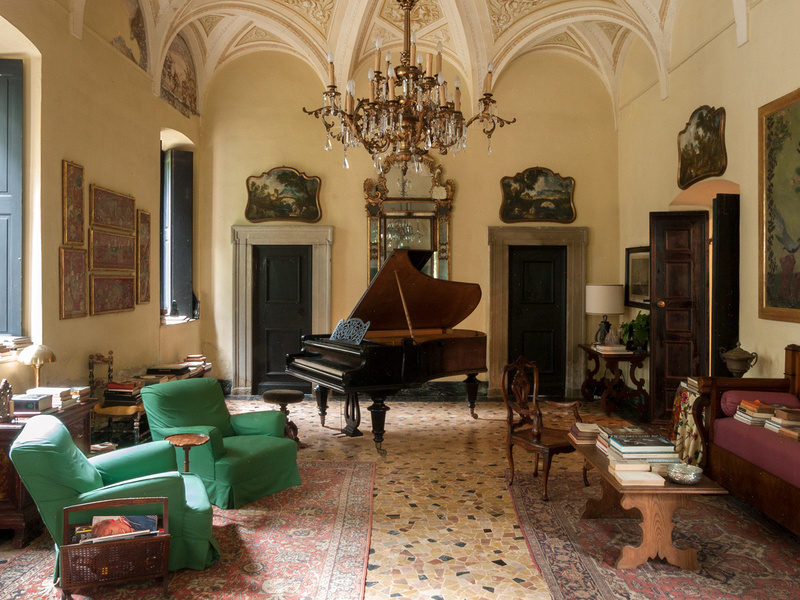 With its classical decor and rustic facade, Villa Albergoni is the perfect setting for one of the year’s most visually arresting films. It also just hit the market for €1.7m. 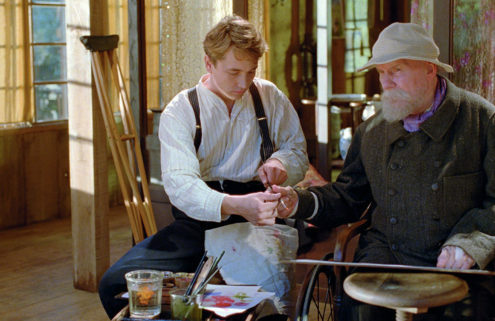 Read our interview with Call Me by Your Name set designer, Violante Visconti di Modrone. 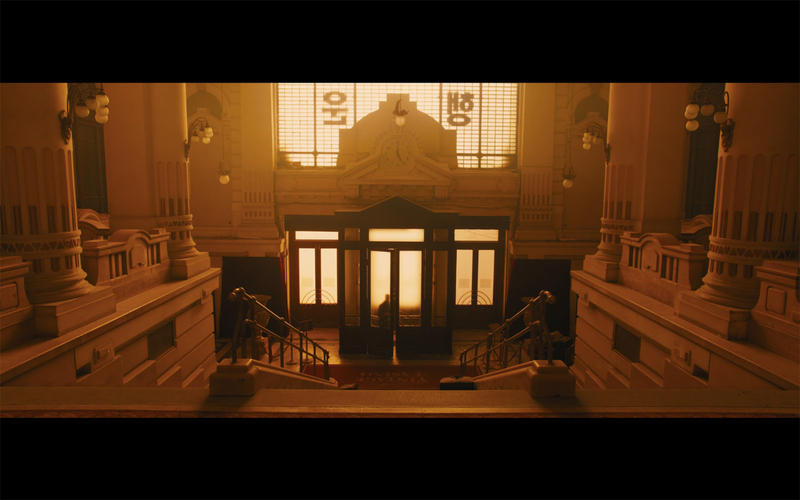 Although Denis Villeneuve’s dystopian sci-fi was mostly shot on purpose-built sets, the Stock Exchange Palace in Budapest’s Liberty Square doubled as the entrance to a Las Vegas casino. 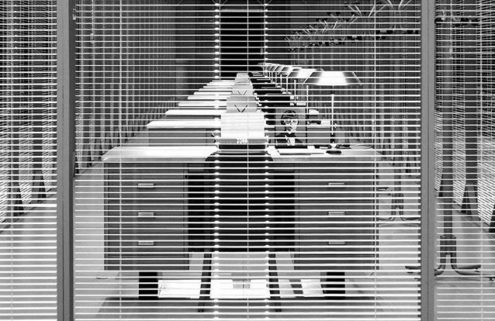 Designed by famed Hungarian architect Ignác Alpár, the grand Beaux-Arts building later housed state broadcaster MTV. 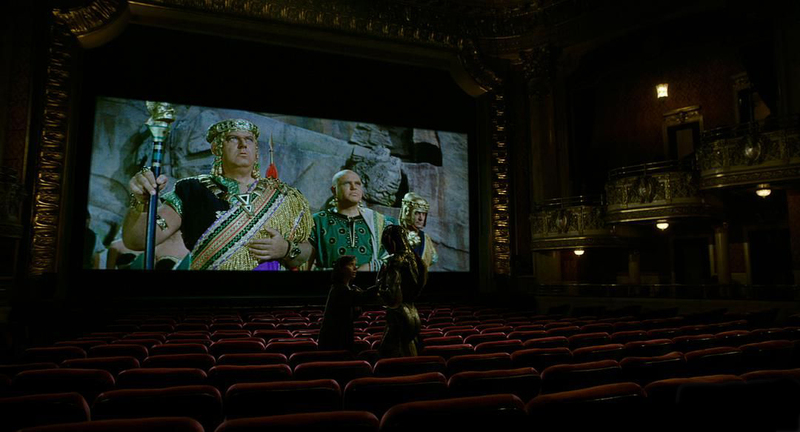 Honorary Torontonian Guillermo del Toro has been making movies in the city since 1997, and the Edwardian stacked Elgin and Winter Garden Theatres feature prominently in his fairy tale latest. 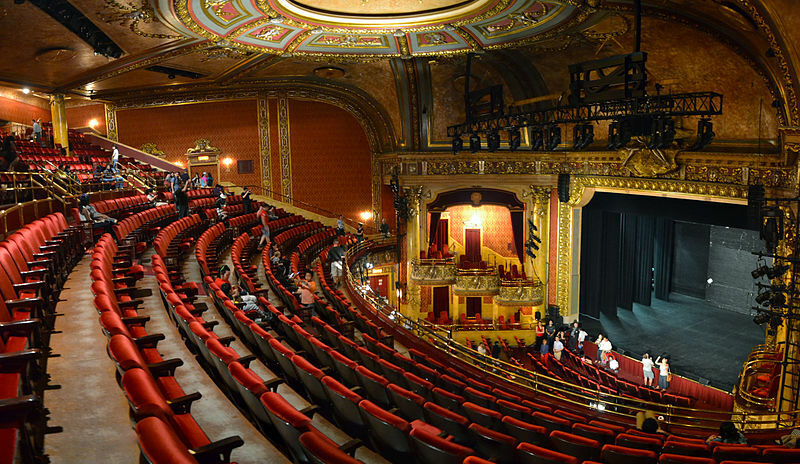 The film even received its world premiere at this storied venue – the last working double-decker theatre in the world – during the 2017 Toronto International Film Festival. 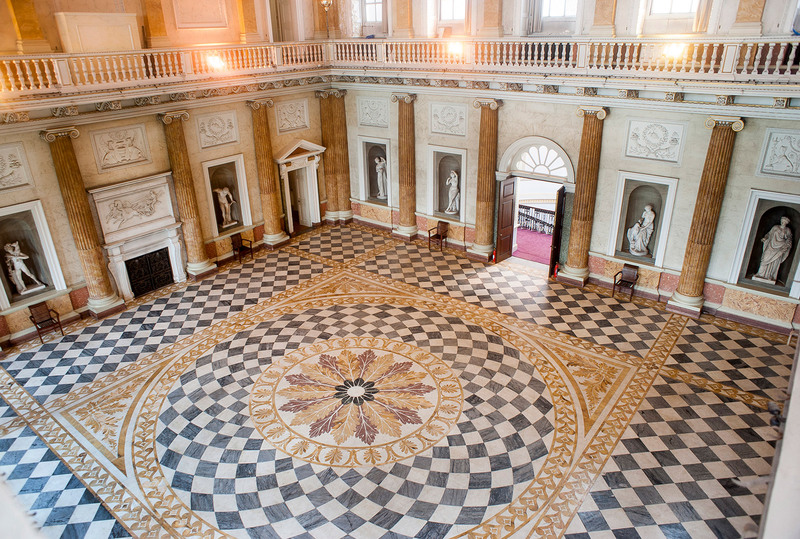 For their handsomely mounted Winston Churchill biopic, director Joe Wright and production designer Sarah Greenwood ventured to Wentworth Woodhouse in South Yorkshire. The English Baroque and Palladian style stately home is the largest privately-owned residence in Europe – though it sold to a heritage trust for £7m last year – stood in for Buckingham Palace in the film. The imposing Madewood Plantation in Louisiana, a former sugarcane plantation house constructed in 1846, was one of the key locations in Sofia Coppola’s lavish Southern potboiler. 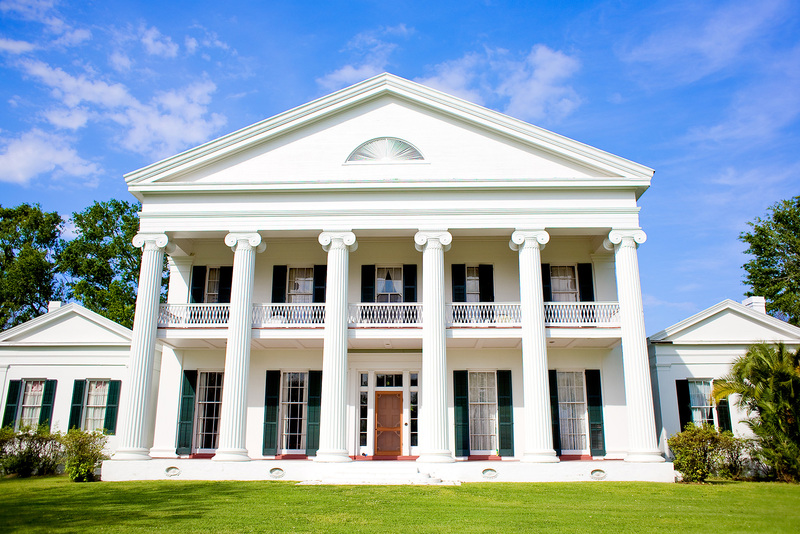 The impressively columned Greek Revival style property is available to rent for weddings and other private functions. The eagle-eyed might also recognise it from Beyonce’s epic video-album Lemonade. Much of Paul Thomas Anderson’s sumptuous mid-century romance was filmed in and around an old townhouse situated in London’s Fitzroy Square. The Grade I listed home is currently on the market for a £15m. 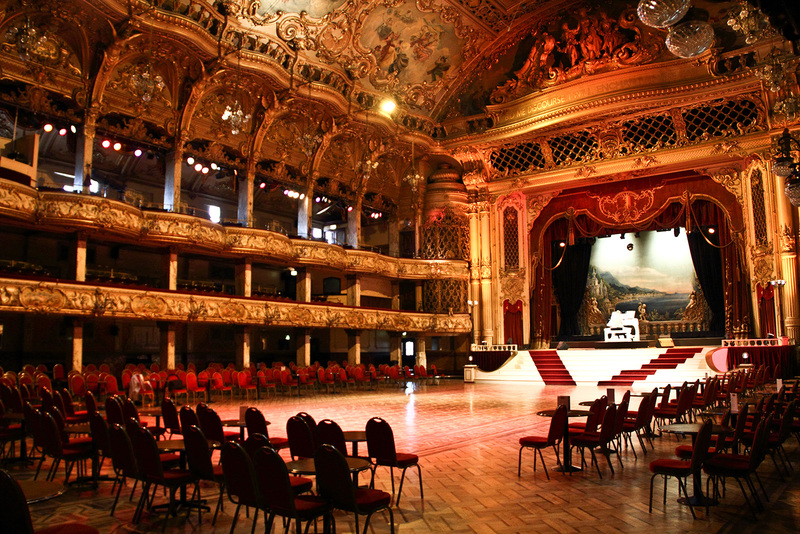 But its New Year’s Eve party scene was shot inside Blackpool’s opulently appointed Tower Ballroom. The Grade I-listed structure was designed by prolific theatre designer Frank Matcham and was modelled on the Eiffel tower.